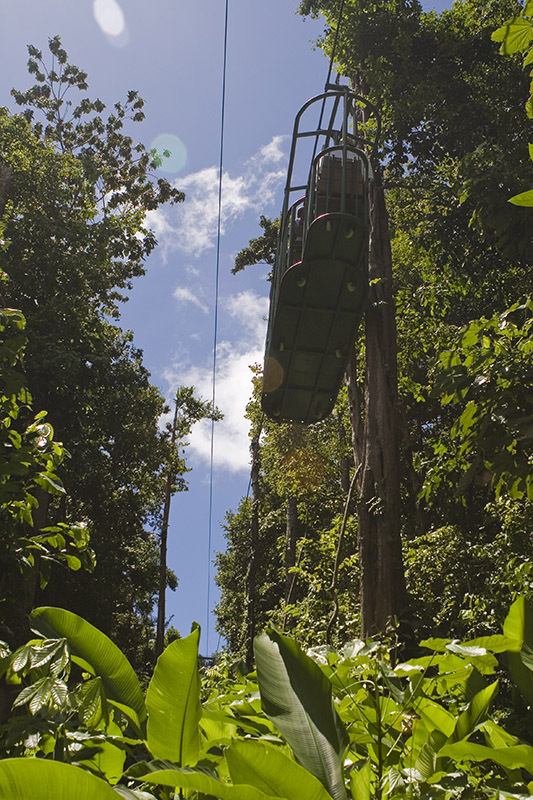 This ride is the ultimate nature experience with the perfect combination of trails where you can see wildlife and through which rich rainforests runs. 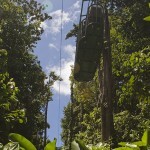 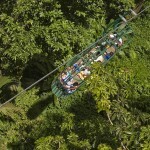 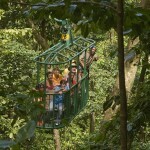 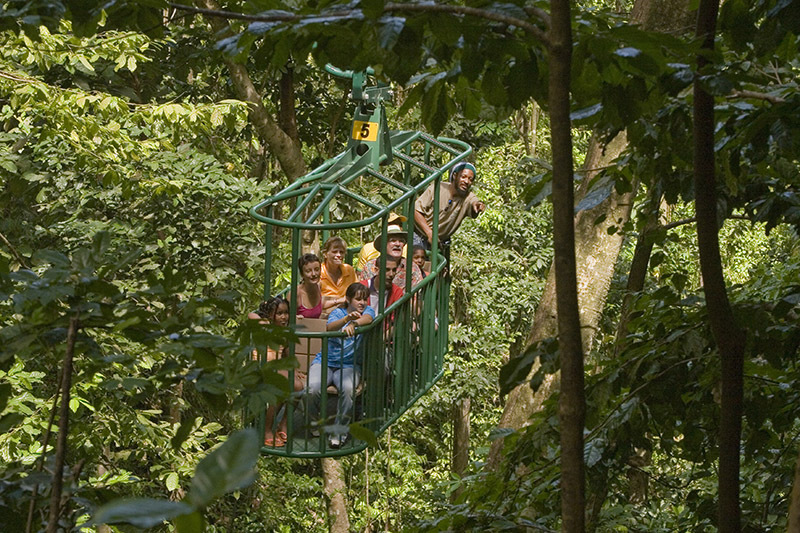 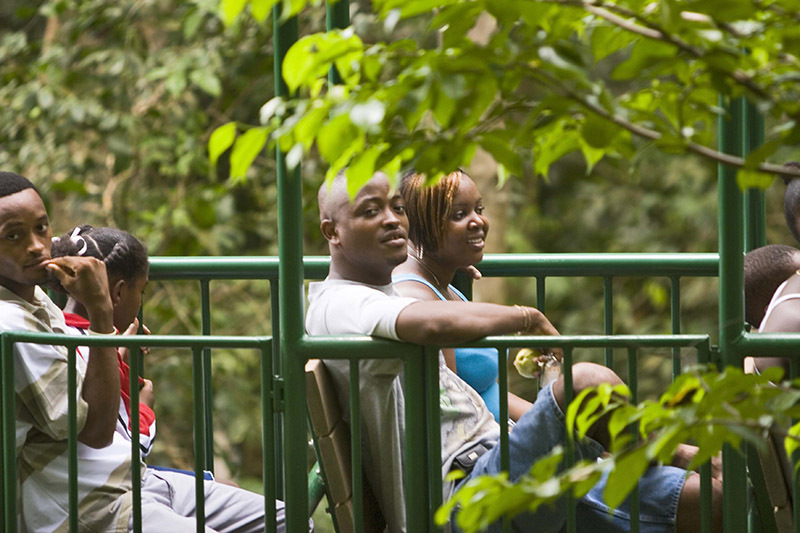 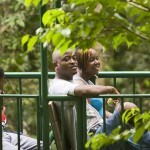 The Aerial Tram tour will transport you up and away from the heat and bustle of the lowlands to an ecological park located in the heights of St Lucia’s forest reserve. 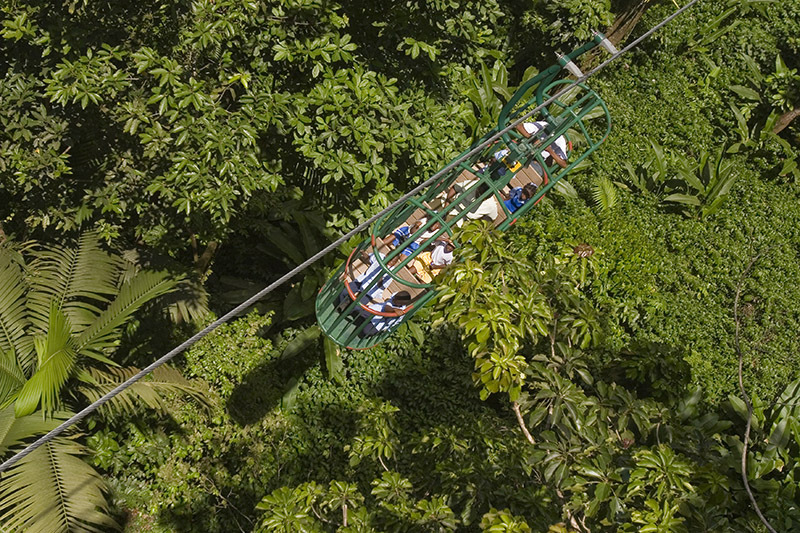 Enjoy the sight of open-air gondolas ascending noiselessly through the rainforest, offering a magical view of nature in its majesty – towering gommiers, impressive chatanniers, and the remarkable phenomenon of the strangler ficus.